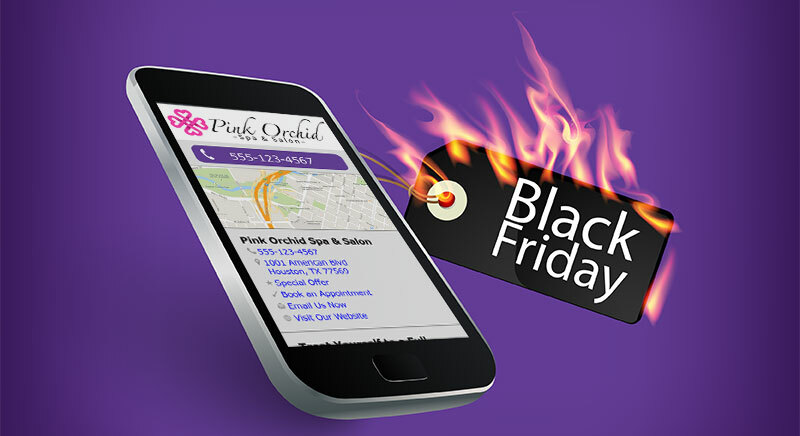 Black Friday 2014 has come and gone, and the big story coming from the results is that mobile has taken over. Paypal is already reporting a record-shattering year for mobile shopping and mobile payment volume. The company is reporting that they saw a 47% increase in Thanksgiving global mobile payment volume over last year, and on Black Friday the jump was a whopping 62% over 2013. Paypal is also reporting that the total number of global customers shopping through Paypal Mobile jumped 51% over last year’s holiday rush. Mobile commerce was expected to grow exponentially this year, and that expectation was clearly met. As a business owner, you can be sure that it isn’t over either. The holiday shopping season has only just begun, and this mobile trend will surely continue. In fact, of parents with smartphones, 90% say they plan on to use their mobile device for shopping assistance, and of those 40% actually plan on making a purchase via their mobile device. Mobile traffic and sales are expected to increase by 23% and 10% respectively over 2013’s record numbers.